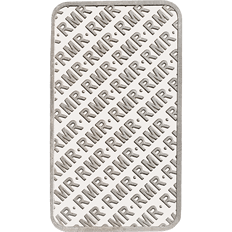 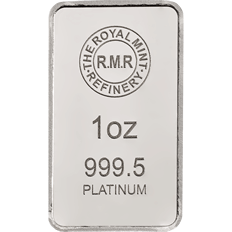 The Royal Mint Refinery (RMR) 1 oz platinum bar contains 1 oz of 999.5 fine platinum. 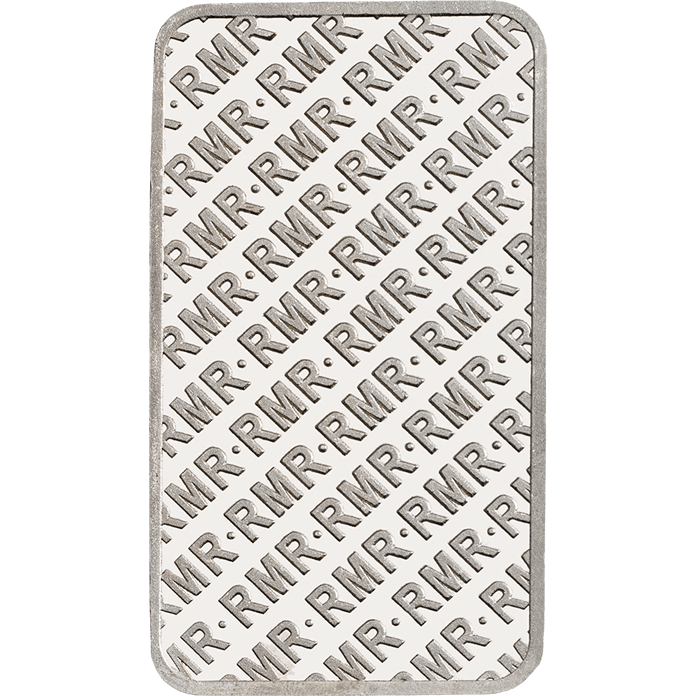 Bearing the distinctive RMR design, this one ounce platinum bar is protected in serialised security packaging printed with a unique serial number matching the number imprinted in the platinum bullion bar to act as a certificate. 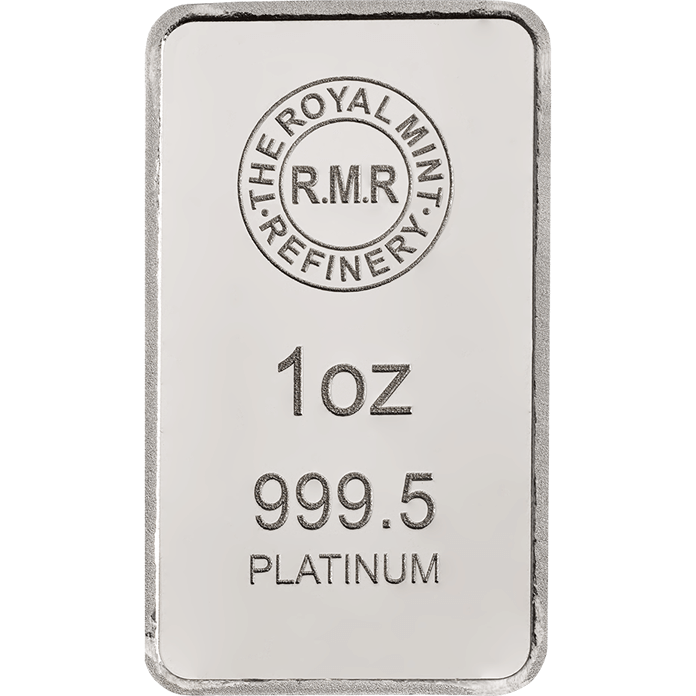 This bar is available for free UK delivery.